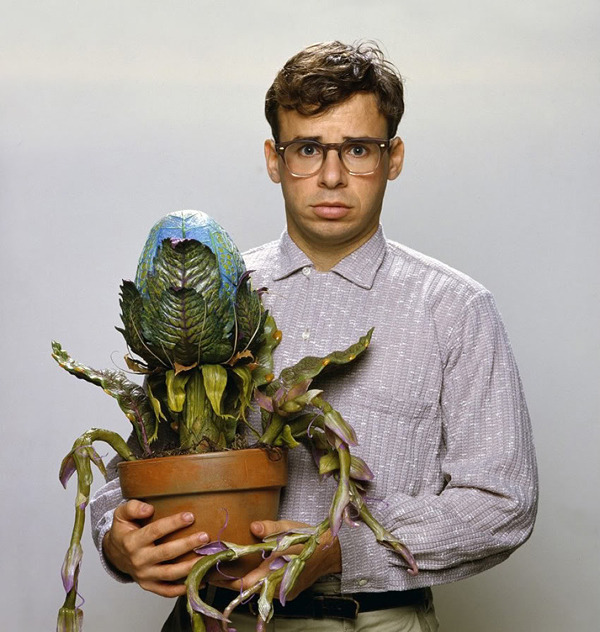 i watched my blue heaven a couple days ago, but i believe i have the little shop of horrors dvd somewhere, i’ll break it out in his honor…hopefully strange brew is still on ‘the quaid’ too! I just suggested Strange Brew too. ha.. It is still available. Lies! Its no longer instantly available. I just added Little Shop of Horrors to my instant queue the other day… The girls and I are going to watch that and Howard the Duck this week…. Another one to add to your instant queue is Strange Brew! Have fun. No Honey, I Shrunk the Kids love? I wanted him to be my super dork, awesome, scientist dad. i know thats the exact movie i thought about when i saw this! I grew up on Rick too! I don’t think a movie he made in the 80′s escaped my attention. It’s depressing though, to see the circumstances under which he chose to step away from acting. Would have liked to see him reprise his role in the upcoming Ghostbusters 3. Its true, although I appreciate his choice to just fade out instead of making a big hoop-la out of it. Yes. A hoop-la. nobody can play the role of Barney Rubble like Rick can. Its true! The dance they do it that movie is timeless. I had no idea the McKenzies did commercials up until this videos further suggestions.